Jaguar is recognized in the world for providing incredible and heart throbbing luxury cars that gives a combination of speed, performance, luxury and safety. And now featuring a sports car chassis and evaluated on the same demanding roads as all other Jaguar vehicles the company is all set to launch the jaguar F-Pace at the Frankfurt motor show in September. 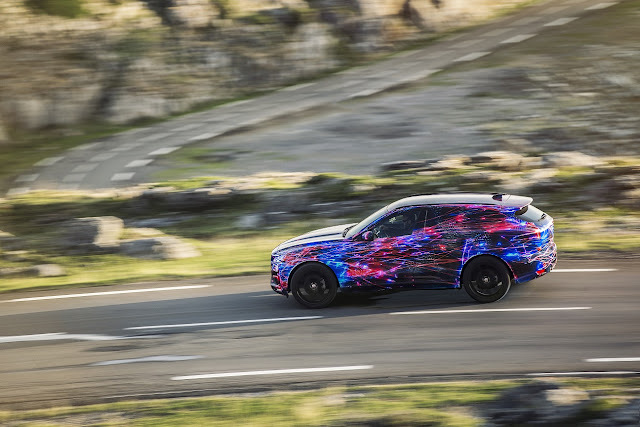 The new F-PACE SUV will offer an unrivaled breadth of dynamic ability and is specifically made for the love of driving.The new F-PACE will reward drivers and passengers alike with a blend of agility and comfort that is unlike anything else in the segment. Whether on twisting mountain passes, flowing country roads or high-speed motorway cruising, the new F-PACE delivers responsiveness and precision with exceptional refinement and composure. 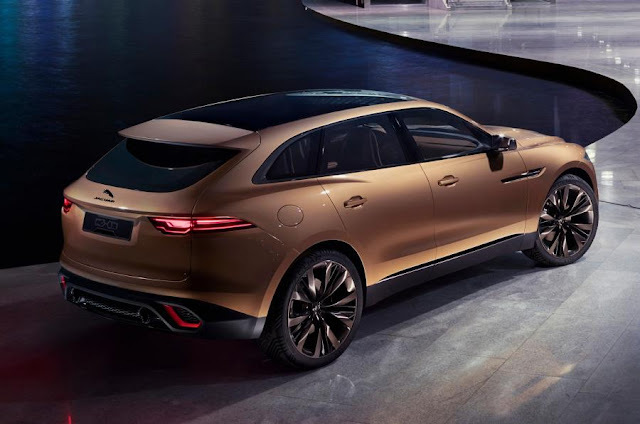 The car is developed using Jaguar’s Lightweight Aluminium Architecture, the SUV is designed to handle with precision and control without sacrificing ride comfort. Taking full advantage of the body structure’s inherently high stiffness, the sophisticated double wishbone front suspension and Integral Link rear suspension provide the best possible suspension setup in any car. 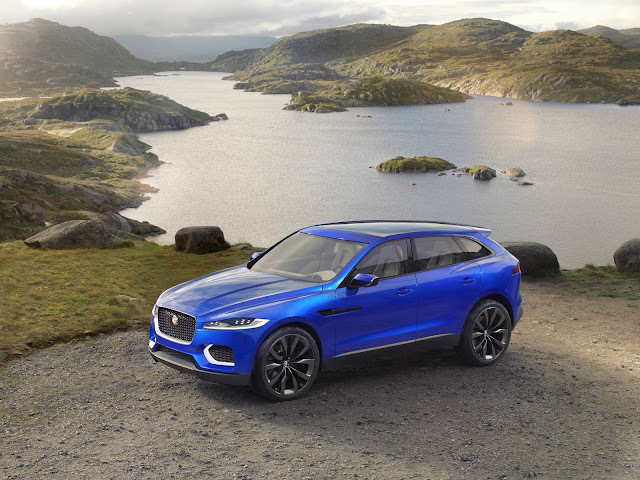 In, addition the F-Pace comes with the Jaguar’s legendary Electric steering system and torque vectoring technology first developed for F-TYPE and the torque on-demand all-wheel drive system helps the car deliver outstanding performance at any terrain and in any type of weather conditions. To make the Jag even more efficient a computer aided engineering (CAE) is also installed giving constant feedback to the system and producing better results. The all new Jag comes on for sale in 2016 and is expected to be the best handling SUV ever made.